Volume 51: Chinese Restaurant Awards at River Rock Show Theatre on January 11, 2012. Some photos courtesy of Maurice Li. More photos available on Flickr. 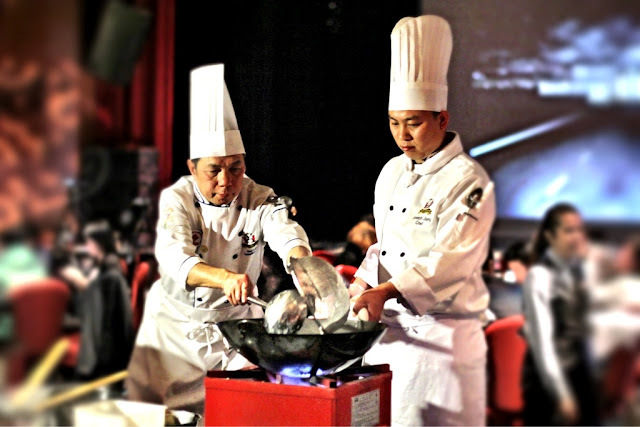 I hit up the River Rock Theatre to witness the annual Chinese Restaurant Awards. It was an interesting afternoon mix of celebrating Chinese food and culture. Some master chefs were hard at work on various dishes including the geoduck dishes quickly and efficiently in Chinese fashion. I love seeing them in their tall chef hats. 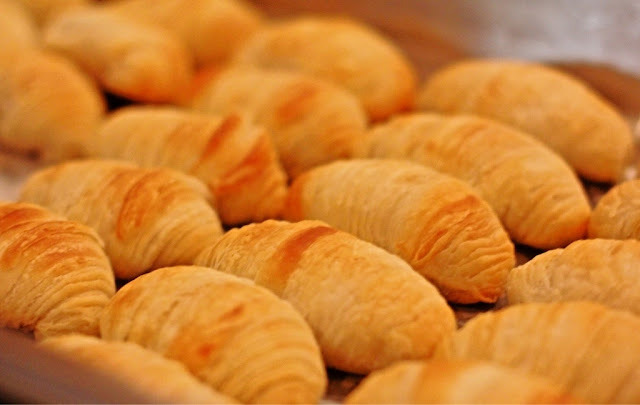 I ate up the award-winning durian pastry buns before the awards were handed out. We had some eating and mingling time before they kicked off the ridiculously thorough list of winners. There were far too many awards, restaurants, and signatures to mentions, but it reminded me of the stunning amount of fine Chinese cuisine and food our city offers. I enjoyed the diner’s choice picks including Dinesty winning for best xiaolongbao (just like I did). As always, I love my dining adventures in our ever growing culinary community. Check out all the winners here. Next articleVan City Kitty: Meet Oreo!